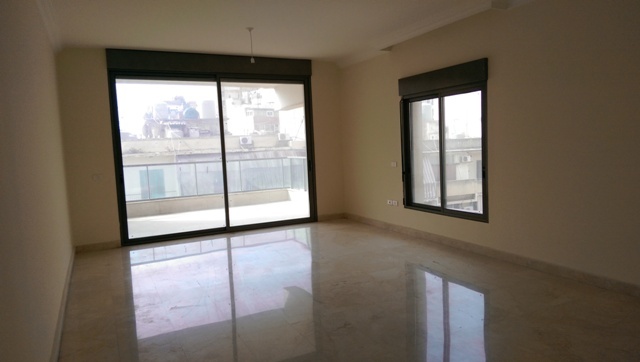 New apartment for sale in Mar Elias, 190 sqm, 7th floor. 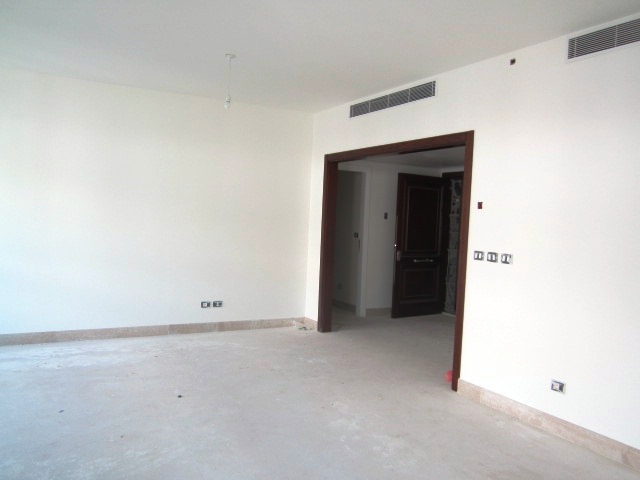 Apartment For Sale In Msaytbeh, 145sqm, 7th Floor. 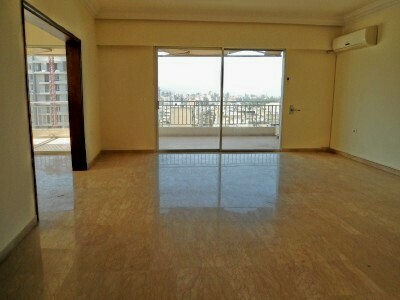 Beautiful apartmnet for sale 200sqm located in verdun. High end apartment with terracet for sale in Down Town, 309sqm, 5th floor. 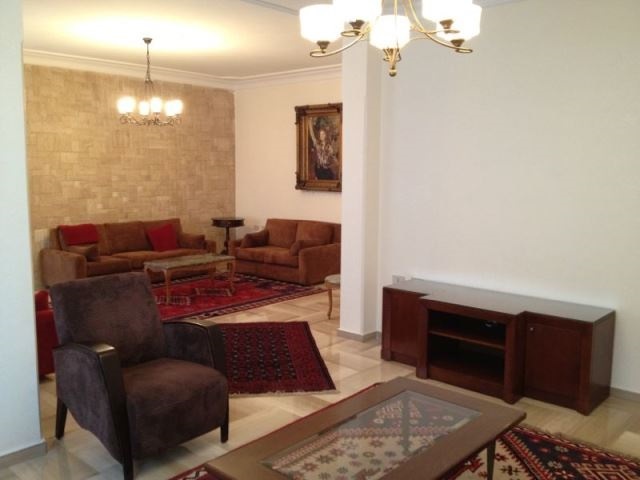 High end apartment for sale in Down Town, 392sqm,12th Foor. High end sea view apartment for sale in Down Town, 208sqm, 6th Floor. 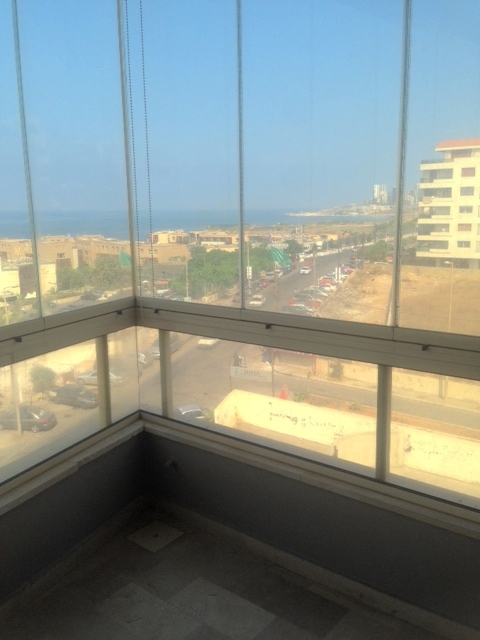 Sea view new apartment for sale in Ain El Mreisseh, 190 sqm, 10th floor. 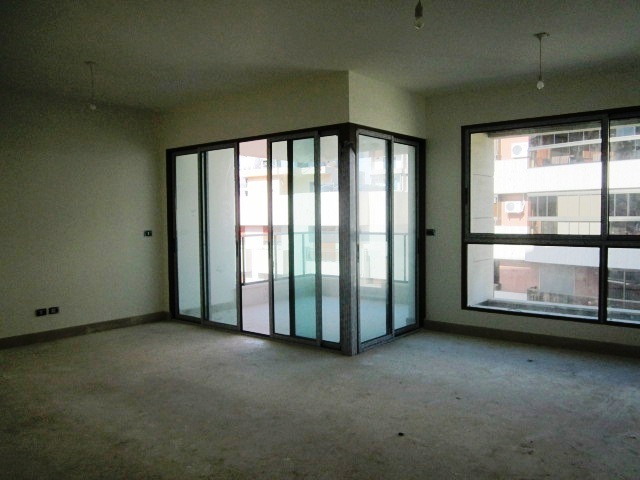 Apartment For Sale In Ain El Mreisseh, 190sqm, 6th Floor.